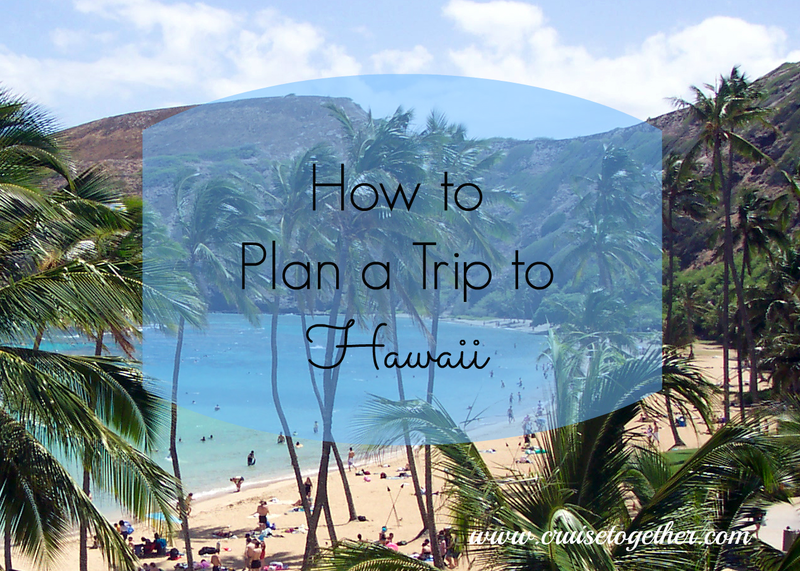 Follow along as I plan a great vacation to Hawaii for May 2014. This trip is for 6 ladies all in their 60's although you can get a lot of ideas for your vacation whether you are a couple or a larger group. None of us have been to Hawaii before so we are going fly to Honolulu on Waikiki Beach for 4 nights and then take the NCL cruise for 7 nights from Honolulu to the various islands in order to get an overview of each of the islands. First of all I booked the cruise and the flights 6 months ahead to get the best prices. After looking at the many options for hotels and condos I decided on Outrigger Reef on the Beach. We opted to get "cheaper" rooms rather than oceanfront to save a little but we do have the convenience of being on the beach and in a good location. Next I will look at the various activities for the 3 days on Oahu. Contact me at 336-922-1837 to start planning your trip to Hawaii today!